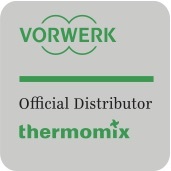 Create your own custom menu with your Thermomix© consultant! Enjoy a delicious homemade three-course meal with friends and family, plus get hands-on tips and exclusive host rewards at your TM5 Cooking Experience. 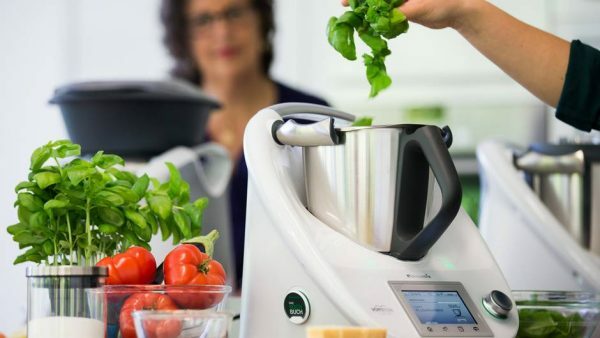 Unleash the possibilities with a menu designed to fit your life – get inspired for your next dinner party, find out how to make the perfect mid-week meal, or learn to save money by making meals from scratch. Book your Cooking Experience by contacting your Consultant! You may also click here to use the online booking request form!